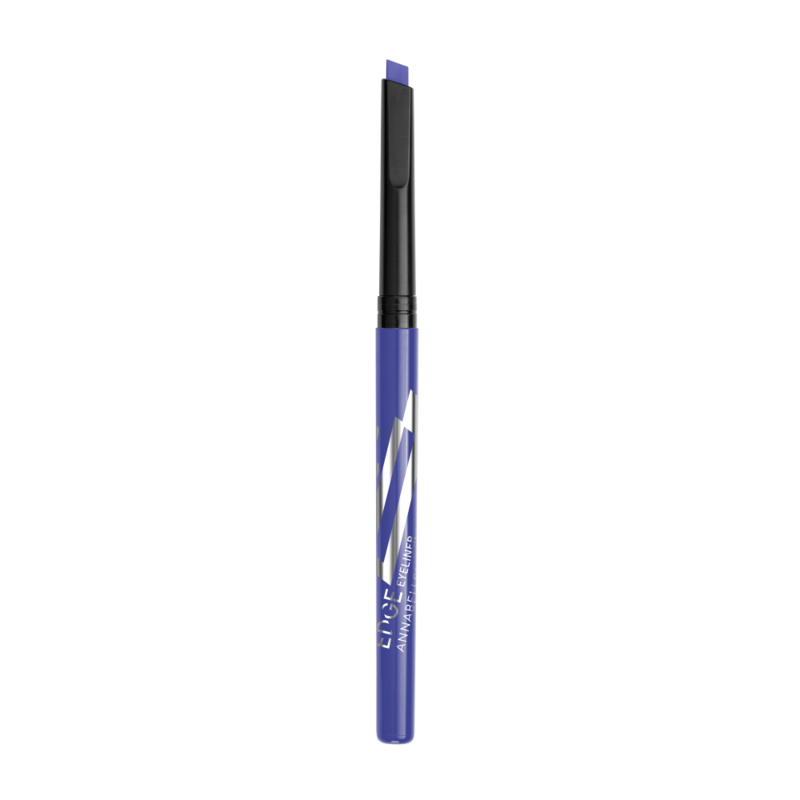 A square-angled eyeliner with a double-use tip to get a precise or dramatic look. Its matte smooth gel formula glides easily for a clean and full coverage line. Hold the tip horizontally to draw a thin and precise line, starting from the inner corner of your eyes towards the outer corner, and ending with a wing. For a bolder look and more colourful impact, apply vertically close to the lash line.